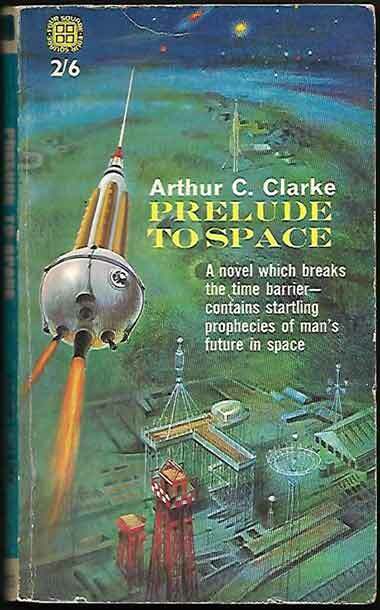 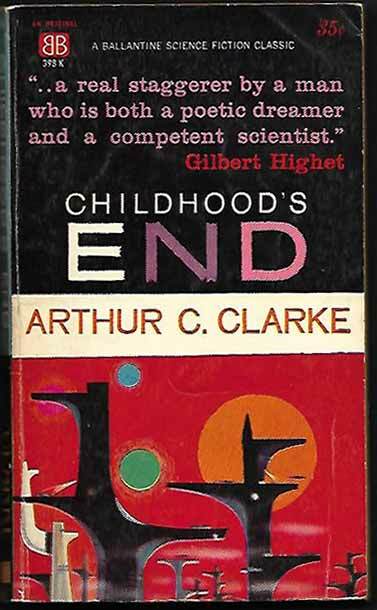 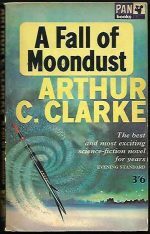 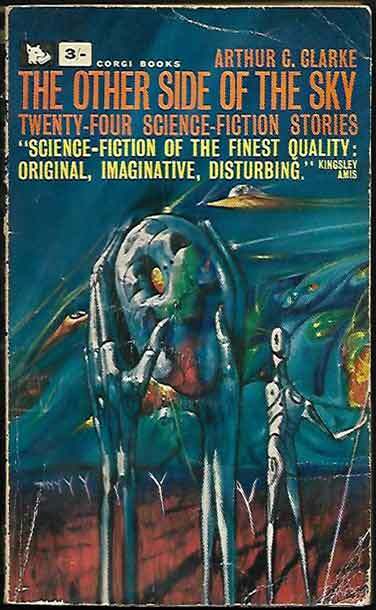 *Science Fiction, Fantasy & Horror: A dozen of Clarke’s novels join the bookshelves, ranging from A (A Fall Of Moondust) to V (Voices From The Sky; non-fiction) and published from the 1950s to the 1980s. Apart from the titles pictured we also have Earthlight, Imperial Earth, Islands In The Sky, Reach For Tomorrow, Rendezvous With Rama and 2010 Odyssey Two. 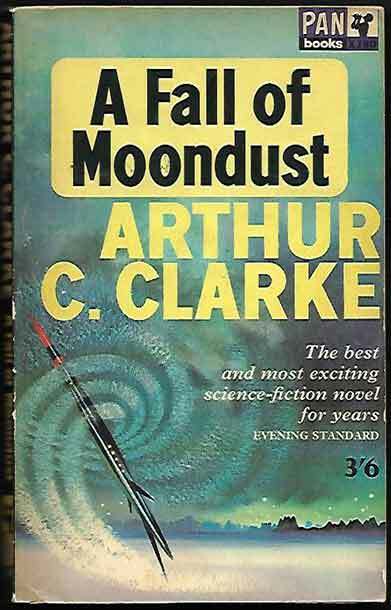 Widely admired for both his scientific and literary ability, this set of novels and short stories amply display the range of his talents.